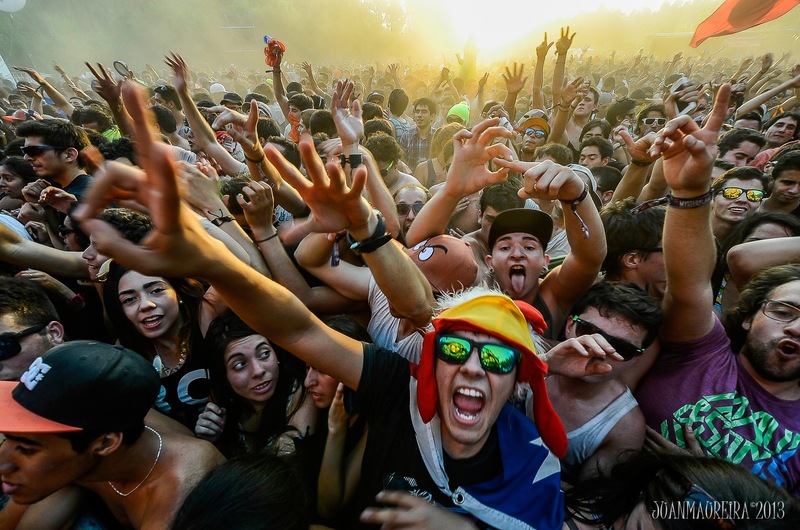 Festival season is in full swing and electronic dance music fans all over the world are uniting to celebrate their love of music. 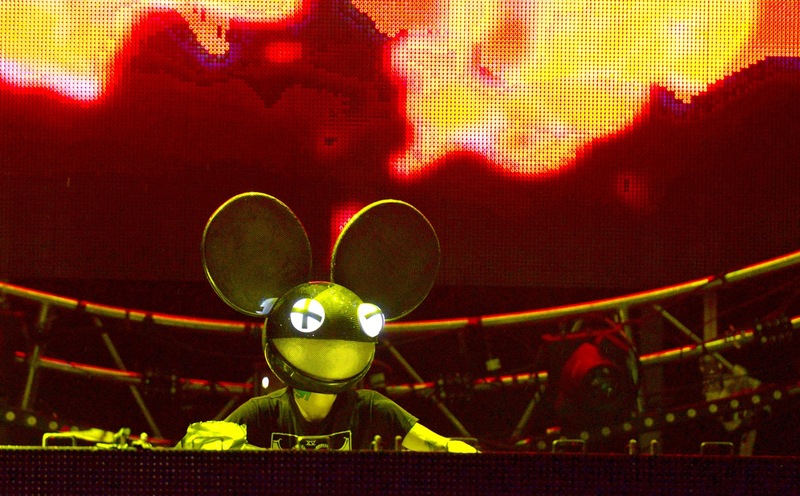 Here are our Top 10 picks for the best EDM festivals in the world. Did your favorite make the list? Enter an alternative fantasyland universe at Belgium’s Tomorrowland, the most sought after festival in the world. An incredible immersive experience where reality doesn’t exist and the feeling of global unity is real. With 16 stages and the festival grounds dripping in themed decor, the production is unparalleled to any other festival in the world. 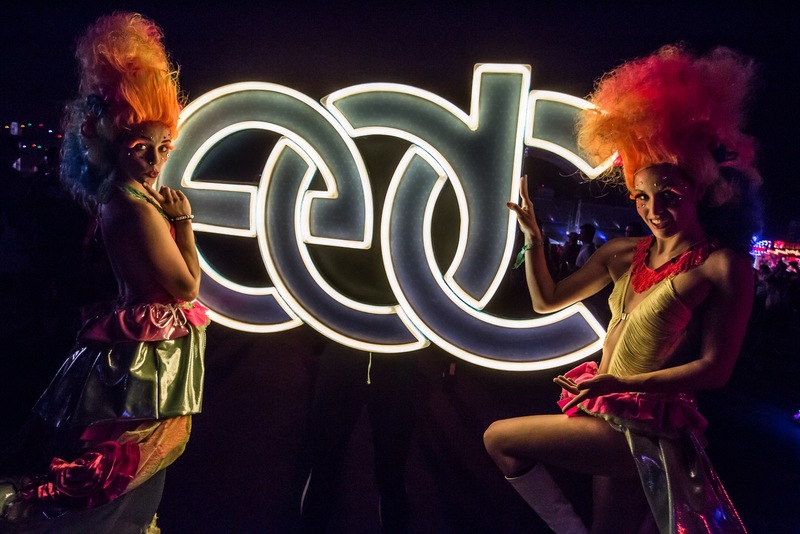 With the biggest main stage area in the entire world, the best feature about this amazing festival is partying all night long from dusk ’til dawn under the electric sky at the Las Vegas Motor Speedway. Insomniac’s production is at the top of their game with mind-blowing stage design, lights, lasers, and a lineup that doesn’t leave anyone off the list. The works! At Miami’s Bayfront Park, you can expect things to get crazy under the Florida sun. 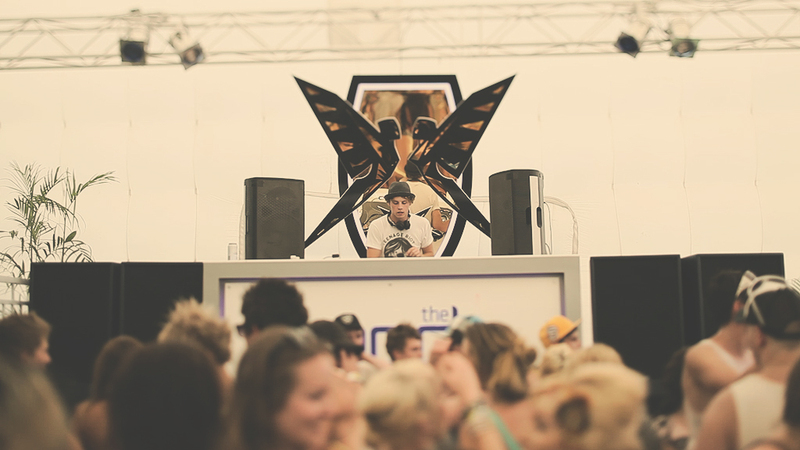 The festival is held during the annual Winter Music Conference, which hosts events with every DJ from around the world. The extreme media coverage of Ultra makes it one of the top festivals in the world where many DJ’s come prepared to debut their new music. The longest running electronic dance music festival in the world with 20 years under their belt, ID&T certainly knows what they’re doing. 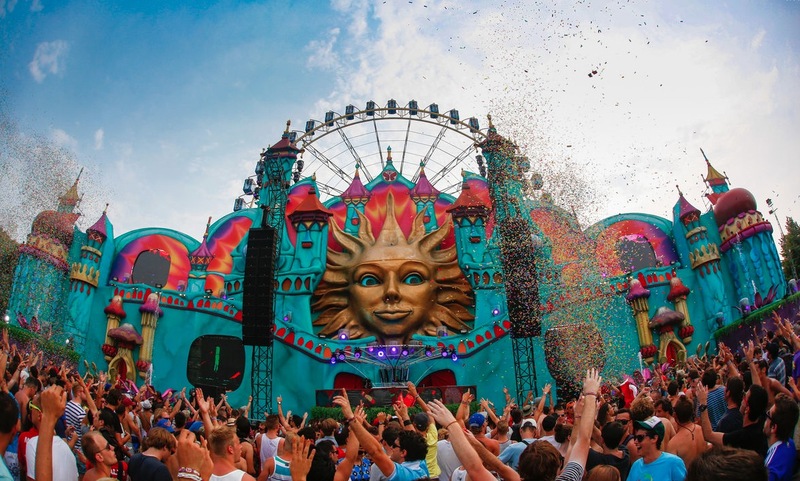 Just outside of Amsterdam, this Netherlands festival has an array of creatively designed stages that come alive at night, including a Q-dance stage. Their signature Endshows will flood all of your senses and undoubtedly leave you wanting more. The popular British nightclub Cream created this iconic European music festival during the original dance music boom of the 90’s. 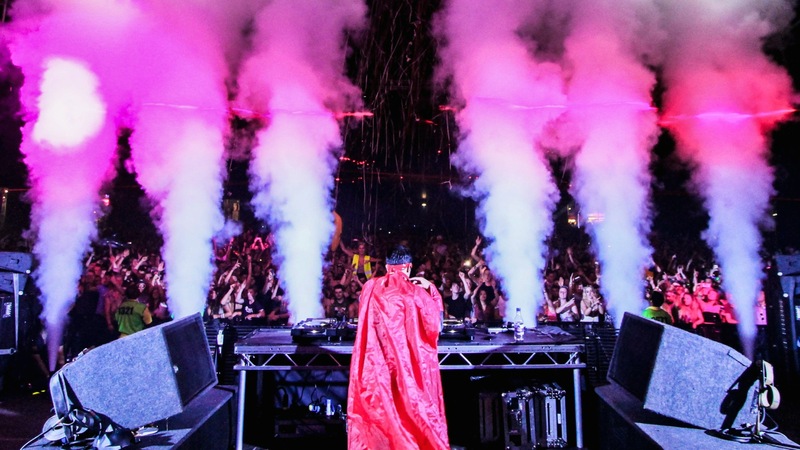 The festival is held annually in Daresbury, England and boasts huge LED screen stages, star studded lineups, and multiple silent discos. 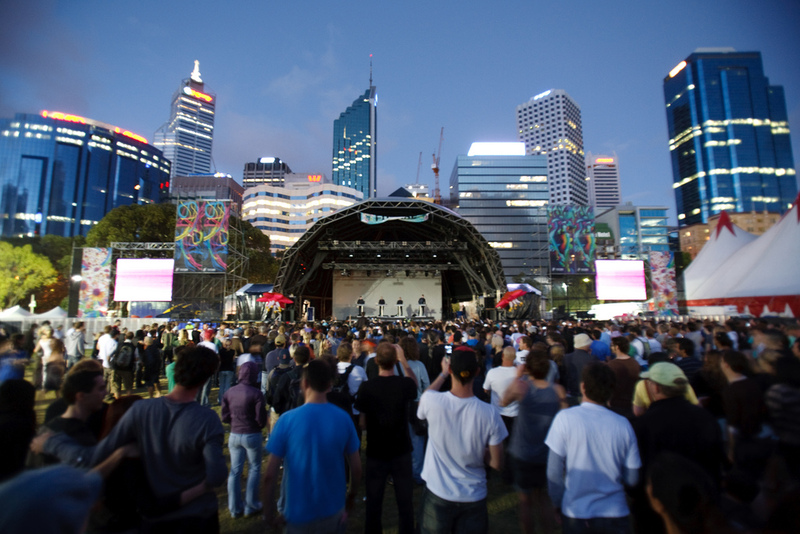 Australia’s largest music festival makes its rounds in Sydney, Perth, Adelaide, Melbourne, and Brisbane, breaking attendance records in the country. The festival accommodates it’s numbers with deluxe stages and fully stacked lineups that would please any dance fan. 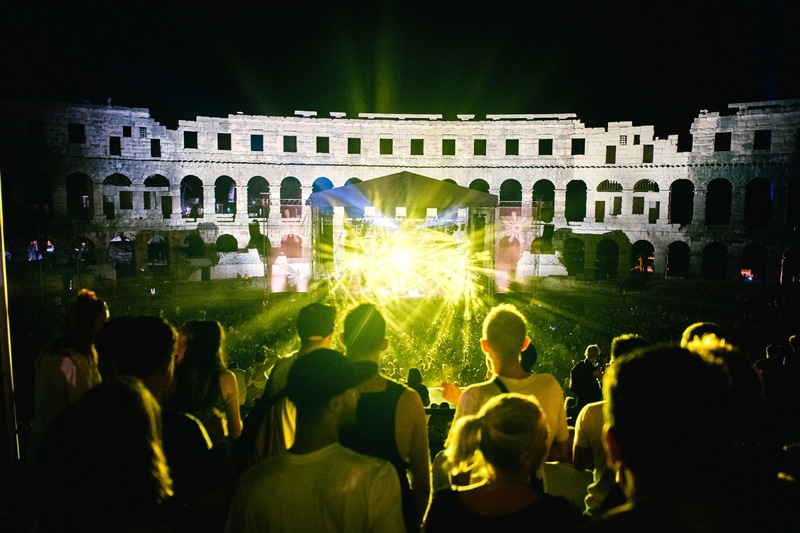 Dance the night away at one of the most unique EDM festival venues, an abandoned fort and it’s surrounding beaches in Croatia. The partying takes place in ancient tunnels, moats, and ruins where you can find a bass heavy lineup focusing on Drum & Bass. 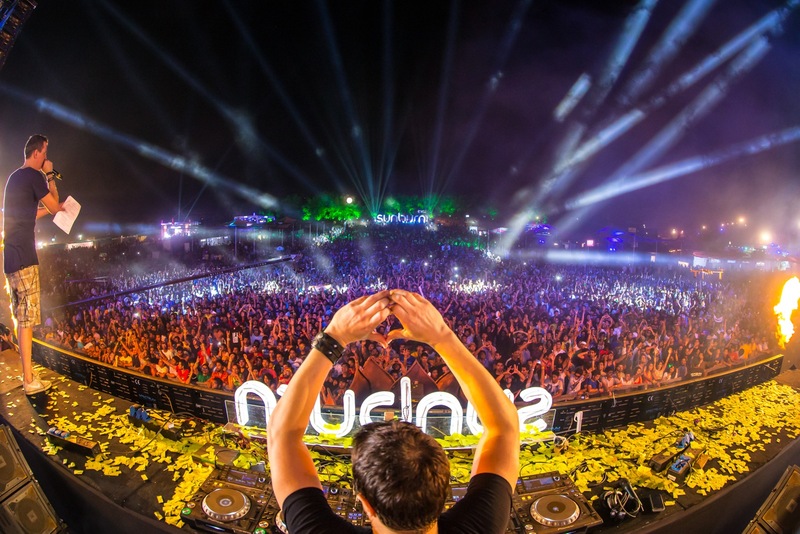 Each year Goa, India hosts their premier electronic music event that brings massive crowds and international DJs together. Beautifully designed stages accompanied by A-List lineups and a beachside venue makes this festival one of the best in its field. Dance fans across the globe gather in different cities at the end of July each year to celebrate their united love of music. The main festival is held in the UK, but you can find other editions in Poland, Russia, Belarus, and the Ukraine. This winner of multiple festival awards always offers a full lineup and with wide variety of genres. 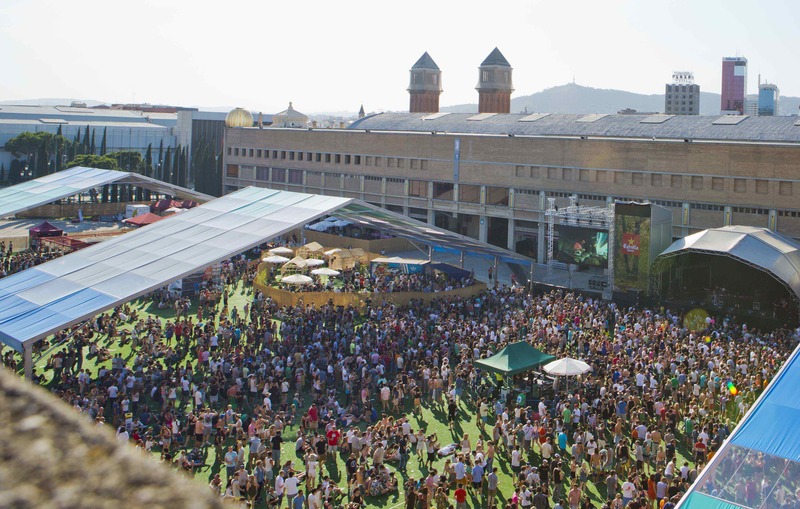 Barcelona’s festival of advanced music and multimedia art goes beyond your average music festival. This cutting edge experience combines citywide main stage and smaller venue performances from your favorite DJs with elements of trade shows, professional conferences, and the classroom. Sonar Day will take you on an informative journey through music technology followed by an evening of musical wonderland with Sonar Night.